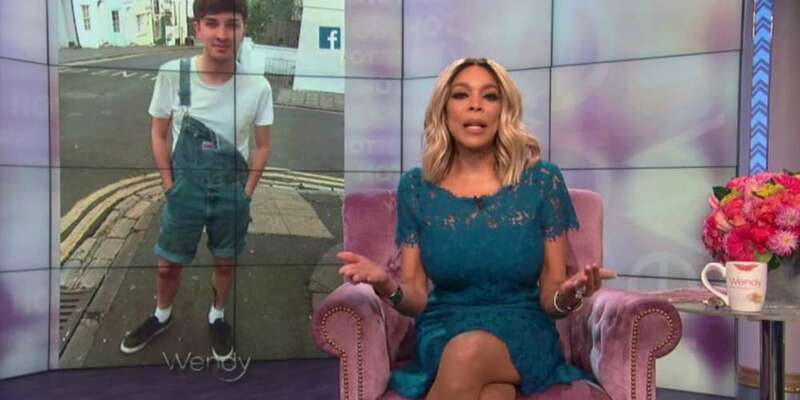 Wendy Williams isn’t always our favorite, but she has just done real good. 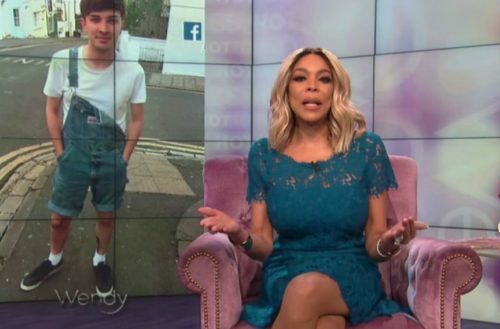 During today’s episode, she took a moment to remember Martyn Hett, the 29-year-old Manchester bombing victim who was supposed to visit New York this week and attend her show. Williams spoke to Hett’s best friend in London to informed her that she would be paying tribute to him on the show. Williams sparked controversy earlier this year when VH1 decided to have her host their RuPaul’s Drag Race viewing party. Many drag queens and advocates were outspoken about the choice, claiming that her history of rhetoric against the LGBT community should deem her unfit to host such a queer show. A few weeks after the backlash went viral, VH1 pulled the segment entirely.